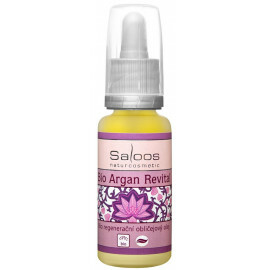 An effective alternative to day and night cream is bio-regenerating facial oils. They are based on the three best-quality cold-pressed bio oils. 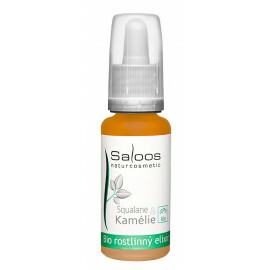 Squalane & Camellia is an anti-age elixir for all skin types, extremely suitable for wrinkles. Smooths the skin and provides intense regeneration. 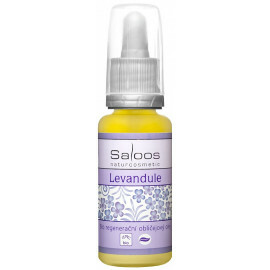 It will breathe life into the tired skin, soothe it, nourish and contribute to its vitality. Helps reduce dark spots and unify the tone of the skin. The Squalane & Q10 Bio Plant Potion will be a unique, highly effective anti-age care with a proven visible effect on wrinkle reduction and skin remodeling. The patented Lift Oleoactif® helps to tighten the skin, fill in wrinkles, smooth the skin and rejuvenate. The organic vegetable elixir Squalane & Verbena is developed to delay skin aging. Increases natural free radical protection and protects the skin from daily stress such as pollution or stress.